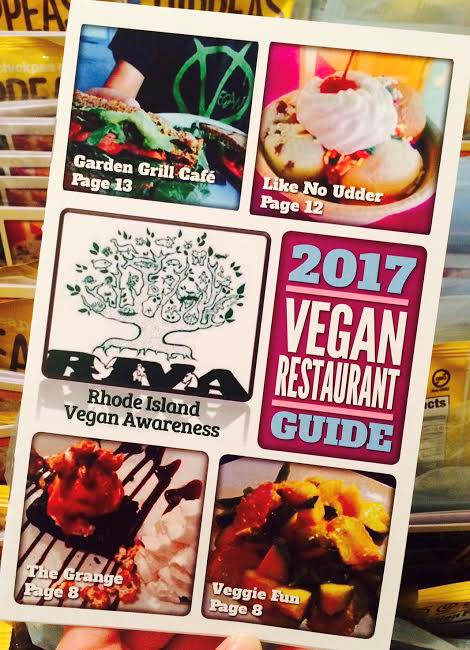 Beginning in March of 2016 RIVA is very pleased to be offering our Rhode Island Vegan Awareness Vegan Restaurant Guide free to the public both in a print and an online version. This guide was only possible with your generous support. Please consider joining RIVA for a small fee of $25.00 a year to help us fund this and many other projects. We will be updating our guide yearly. Do not be shy when ordering your food! Most restaurants can and will accommodate your requests and adjust dishes to accommodate your preferences. Watch out because some restaurants will mislabel an item as vegan or vegetarian when it is not. Items may be made in fish, beef, or chicken broth and it is always good to confirm. Some examples of this may include: vegetable curry dishes that contain fish sauce, rice and beans that were cooked in animal products and salad dressings, sauces and pasta dishes that contain dairy and eggs. 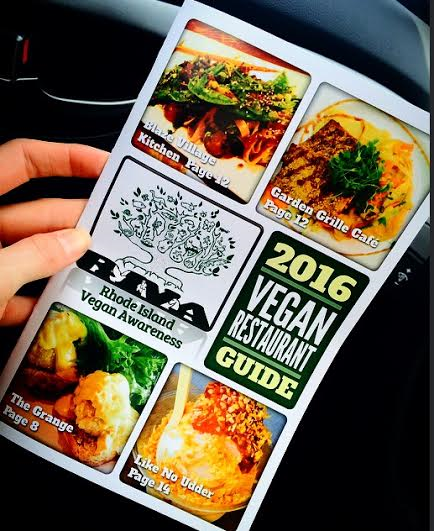 Join Rhode Island Vegan Awareness on Facebook for weekly tips on local vegan dining and for daily vegan inspiration and recipes! 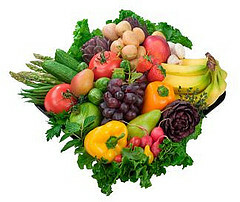 Below are just a few samples of sites dedicated to vegan goods. You can google vegan "shoes", vegan "chocolate" etc. and you will often find more options.